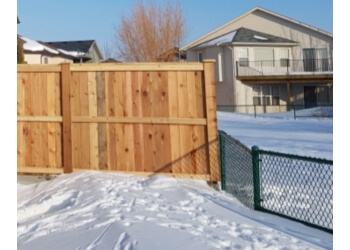 Handpicked Top 3 Fencing Contractors in Lethbridge, AB. They face a rigorous 50-Point Inspection, which includes everything from checking reviews, ratings, reputation, history, complaints, satisfaction, trust and cost to the general excellence. You deserve only the best! 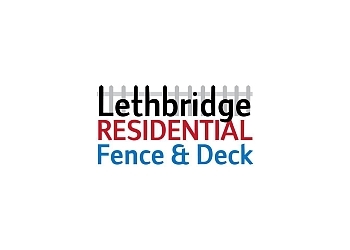 LETHBRIDGE RESIDENTIAL FENCE & DECK INC. 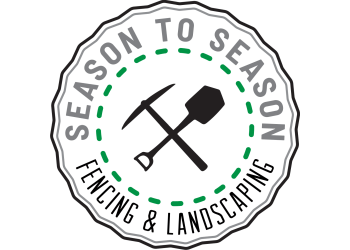 SEASON TO SEASON FENCING & LANDSCAPING LTD.